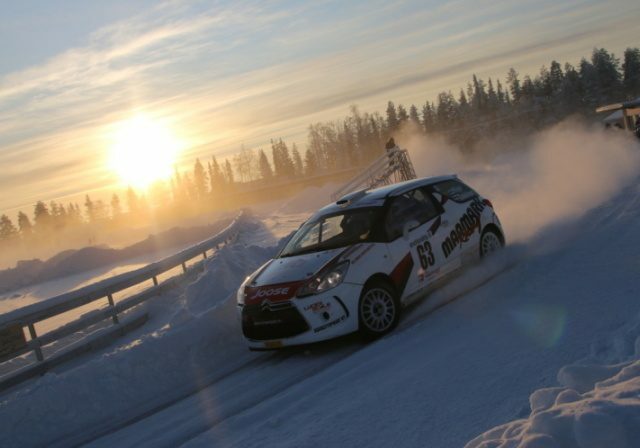 Professional rally racing team with great references for servicing WRC, R5 and R3 cars is offering last specs Citroën Ds3 R3 MAX for 2016 JWRC and ERC events. The car is in full MAX specification for both gravel and tarmac. If you are looking for reliable team & car contact us for a full service package quote. We are offering more than just a car servicing! With waste experiences from WRC and ERC events from both gravel and tarmac, we can assist with car set ups, testing with expert drivers, assist with event managements, and eventually help drivers with less experiences from WRC events. Volkswagen Golf 2 Fully prepared R group car. 2.0 16v engine with megasquirt ECU. 5 speed manual gearbox with final drive 4.5 and quife LSD. After full rebuilt car has done 110 km SS. Spare parts included. For more info call or email.